I wanted to accompany today’s NaNo Diary Post with a lovely little photo of what I see out of my studio window every day as I’m writing. 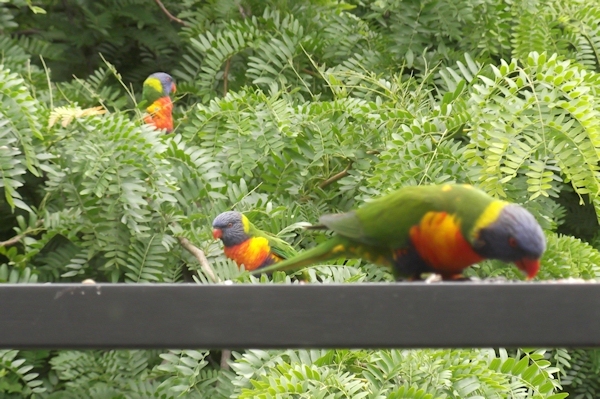 Rainbow Lorikeets, aren’t they cute? Rainbow Lorikeets and Sulpher Crested Cockatoos are daily visitors to the balcony outside one level of our house. They wait impatiently until I put out feed for them. The little lorikeets can actually fight off the cockatoos – birds four times their size – if hungry enough. 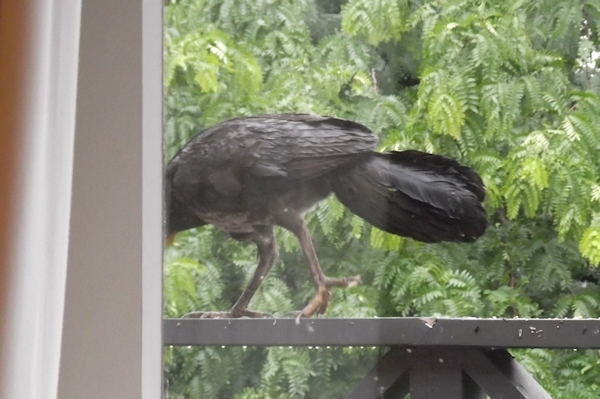 But nothing appears to want to fight off this – the bird that has accompanied my writing day today. 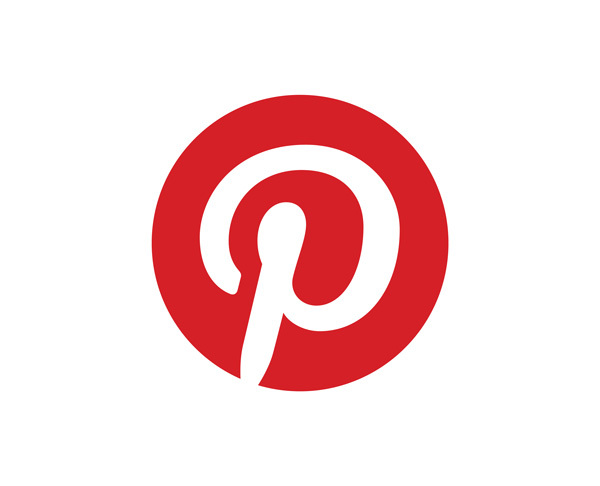 (for a better shot, check out the NaNo post of today). NaNoWriMo Warning – Do What I Say, Not What I Didn’t Do.